...I could not have asked for more gorgeous photos, and they truly are an amazing representation of our special day. Thank you so much Rhett! You will definitely be our go-to for future photography needs! We even gave him the challenge of a very formal church with a lot of photography restrictions and a military ceremony. Marley Photography was absolutely amazing! 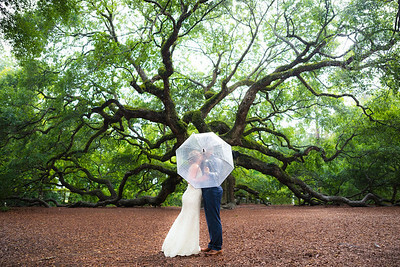 Rhett had some wonderful ideas that turned into stunning photos... even after a ceremony in the rain! 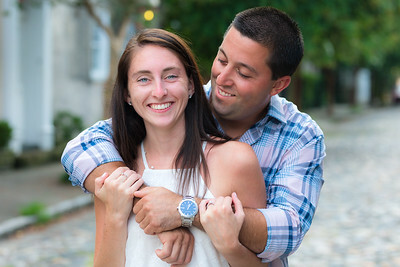 My fiance and I were on a short vacation and decided to take our engagement pictures in Charleston. Rhett was professional and very personable. I absolutely love the way our pictures came out! Rhett was an incredible photographer who was super easy to work with and listened to our every need! We were planning our wedding from across the country and Rhett was so on top of calling and emailing us to make sure everything was in order and just how we wanted it. 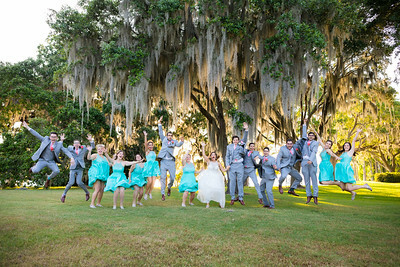 We initially picked him for his vibrant colors and candid photos that captured genuine moments. Not only are his photos gorgeous, but he made everything relaxing and easy. My entire wedding party (14 people) and my family commented on how he was the best photographer they had ever worked with because he made sure we all looked good and had fun without being picky or demanding. We thought it might be awkward having someone with us we barely knew, but Rhett was phenomenal. And the turn around time was SO quick! We had our photos in less than 3 weeks! For one person, he did the work of two smoothly and efficiently. He even snuck us away for 10 minutes to take sunset photos. His prices are great too! We highly recommend him to anyone in the South Carolina area! in-depth conversation just one week before the wedding, he had us well prepared. 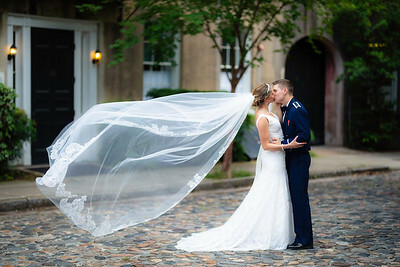 We chose Marley Photography because of the fantastic candid shots and his passion to capture the most special moments. I was pleasantly surprised too when Rhett sent "teaser" photos just the next day of some of the photos captured. I can't wait to see the rest! This guy is amazing. Thank you Rhett!! Everyone loved how easy he was to work with and he handled our crazy family members in stride. He took so many pictures and he had them back and edited within 2 weeks of our wedding. 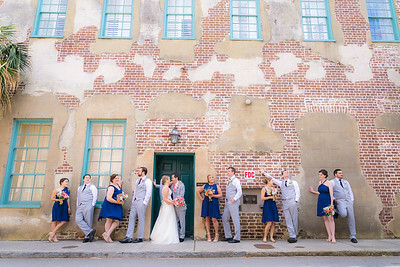 I would recommend Rhett to anyone getting married in Charleston, no questions about it! He deserves all those awards he has won!! The wedding day was organized and not rushed at all, he made sure we were comfortable and was very adjustable if we had any last minute changes. Even when the weather was acting up and we couldn’t get the sunset shots we wanted, he made a way to capture beautiful pictures with the landscape around us. 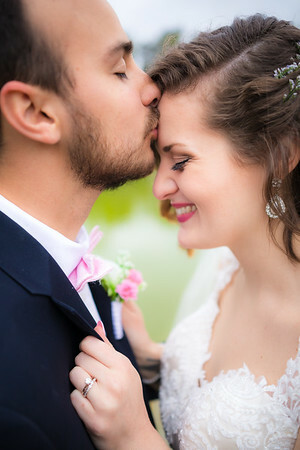 I’ve gotten so many compliments from people who weren’t even at our wedding mentioning they felt as if they were actually there just by how perfect every picture was captured. 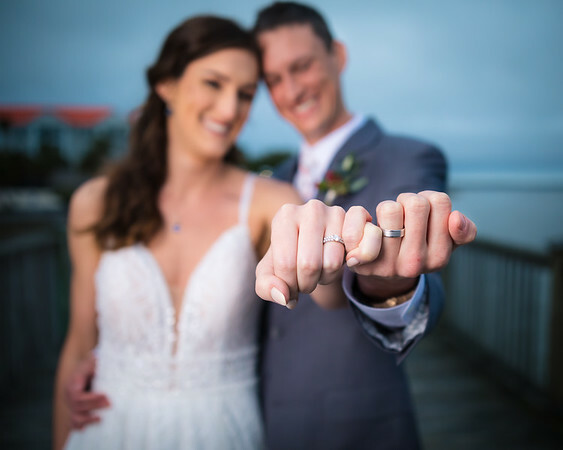 Rhett exceeded our expectations as a photographer and made our vision for our wedding come to life and MORE! We were definitely blessed to have this man as our wedding photographer and I can’t wait to see what else we have in store together, we’ve found our family photographer for sure!! People attending the wedding were very impressed with him for his organization and kindness. Our wedding photos are truly beautiful and even better than expected! Additional reviews are available on theknot.com.